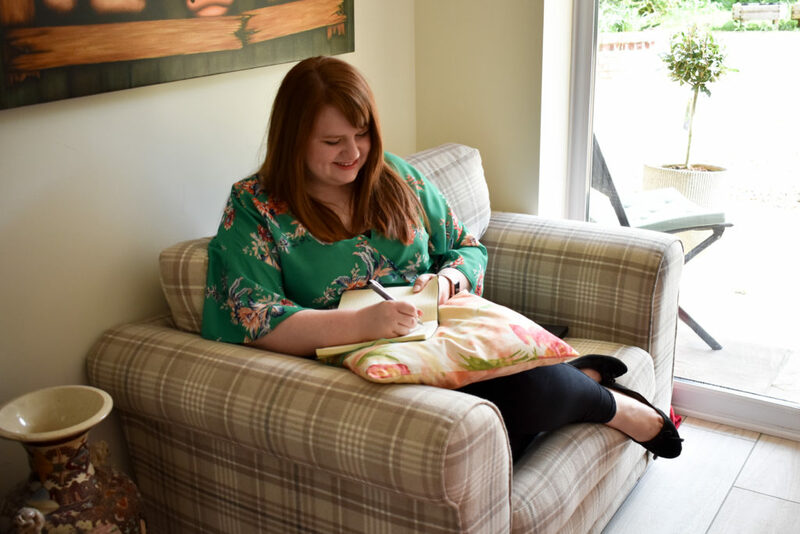 I’m Emma Cossey, a long-term freelancer, mum of toddler and all round digital geek, and I’m happy to welcome you to The Freelance Lifestyle. I launched this blog in 2011, to provide freelancers with down-to-earth support, and practical advice. I wanted it to be a kind, supportive place to get tips and advice on living a great freelance life (without the constant narrative of ‘earn six figures or you’re failing’). Since then, the community has morphed into that friendly and honest place I dreamt of visiting when I first started out as a freelancer back in 2009. The space to celebrate successes, discuss the challenging elements of freelancing, and to connect with others on the same path. Because working on your own shouldn’t mean being alone! I’ve spent years building up my own freelance business. I’ve been a pro blogger, a social media consultant, a copywriter, a teacher… but my passion is helping people just like you take the next step. So whether you want to pick up tips from the blog, listen in to the podcast, come join the Facebook group (join the newsletter for access) or get some more focused 1-2-1 support with my coaching, there’s something here for you. Fancy having a no-strings chat about your next steps? Book a slot here.